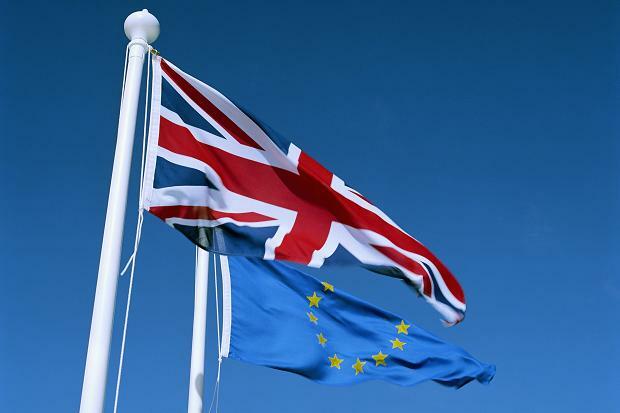 #Brexit: Does Britain Get Its Way At The European Top Table? The UK has never been on the winning side when we have challenged the commission in a vote in the council. Chris Grayling, leader of the House of Commons and Vote Leave campaigner, in a speech on March 10. Chris Grayling says that our country is never on the winning side whenever there’s a vote at the Council of Ministers when the facts show that we get our way on the vast majority of occasions. Alan Johnson, former home secretary and leader of Labour In for Britain, the Labour party’s remain campaign, in a speech to the USDAW Annual Delegate Conference, Blackpool on April 26. 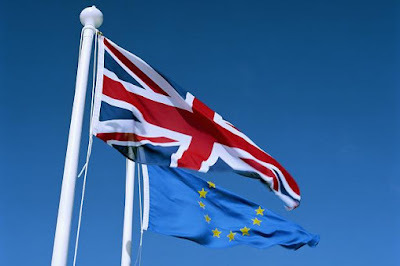 The UK is currently the country which most often votes “no” in the EU’s Council of Ministers. But it is wrong to suggest that the UK doesn’t generally “win” in the EU Council; recorded opposition in the council is very rare in the first place, and in most cases governments are able to find compromise solutions. This means that all governments – including the UK – are able to support the vast majority of legislation that comes through the council. If we look at the numbers in more detail, as the graph below shows, we see that since 1999, when legislative records became available to the public for the first time in an accessible format, the UK has voted “no” to legislation on 57 occasions. It has voted “yes” to 2,474 acts and abstained from voting 70 times. This translates into the UK voting “no” on only 2% of legislation – a minority. This can hardly be seen as a case of a country being consistently “outvoted” in the council, as Grayling seems to suggest and as the leave campaign has argued on a number of occasions. Nevertheless, when we compare the UK votes to other countries in the EU Council, it is clear from the figure that there is a much greater inclination by the UK to voice opposition. The last few years in particular have seen an increase in the number of times the UK votes no or abstains in votes. Examples of policies where the UK has voted no include the regulation of genetically modified products, in agriculture more broadly, and in legislation within justice and home affairs. Conversely, countries such as France are much less likely to record disagreement in the public votes, although they do often voice concern in the council’s public minutes of their meetings (so-called “formal policy statements” which can be submitted at the time of the vote). Recent research has shown that this variation between countries in the council is down to a number of factors. Most notably it corresponds with a country’s political attitudes towards the EU, it’s economic standing in Europe, and the kind of scrutiny system in place in its national parliaments. Northern countries with liberal market economies which contribute to the EU budget and who have EU-sceptic publics are more likely to vote no in the EU Council. This indicates that voting in the EU Council can be used to send political signals by countries that dare to “assert” themselves in public. If this wasn’t the case, we could expect opposition by countries who are less powerful in Europe, and whom may be harder affected by the kind of legislation adopted by the EU. We can conclude that the UK is clearly an assertive actor in the EU arena, and that UK government ministers have sometimes been outvoted when negotiating EU laws in the EU Council. Nevertheless, in terms of the total volume of legislation passed, the proportion of times the UK government has been on the “losing side” is tiny. As this fact check demonstrates, it is inaccurate to claim that Britain is never on the “winning” side in votes in the EU Council. On the contrary, all EU member states are on the winning side most of the time, since it is EU Council practice to seek consensus. Nevertheless, it is also true that Britain is in the “losing” minority more often than any other member state. More broadly, it is too simplistic to reduce the issue of a particular country “getting its way”, or not, to EU Council votes. The ordinary legislative procedure (used for almost all common market matters) requires legislation proposed by the commission to be approved by a qualified majority of states in the council, as well as a simple majority in the European Parliament. Extensive consultations take place before legislation is tabled, so influencing the initial proposal is arguably more important than the final vote. Love Women .. Love the EU ..